If your thinking of adding Bitcoin & other Cryptocurrency payments to your store, or maybe your not happy with the one you’re already using. We’ve put together a definitive list of popular Bitcoin Payment Gateways to help you find the best one for your business. Merchants who are running an online business on WordPress or Shopify or anything similar online platform can now start accepting Bitcoin. But Bitcoin is not only limited to online businesses, offline business should also start accepting Bitcoin as payment. To do this, you will need to know about Bitcoin payment gateways. So we’ve put together a definitive list of popular bitcoin payment gateways. Please note the list below is in no particular order. 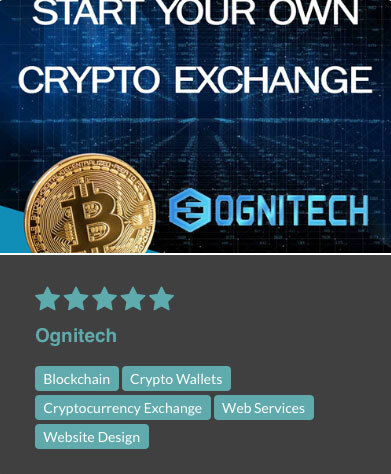 Flexible, well-integrated and secure mobile wallet is designed to be used in everyday life, providing convenient QR Code, NFC or URL payment options, powered by the most popular and trusted exchange services as well as preserving maximum security and keeps assets in safe and reliable way. Elegro provides a suite of payment solutions for merchants: e-commerce, retail and wholesale enabling acception of fiat or crypto payments, exchange of currencies and safe storing of funds with our branded crypto wallet. Elegro gives an opportunity to develop your business at global scale by taking out all the payment-related hassle. Elegro is approved and licensed to operate in the EU market. A new and very interesting plugin for Woocommerce which enables 0% fees and peer to peer transactions. Here’s a list of features below. 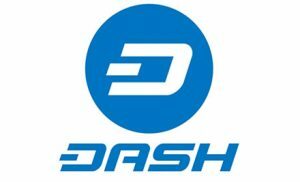 Accept 70+ coins: Bancor, Bitcoin, Bitcoin Cash, Dash, DigiByte, Ethereum (ERC20s), Litecoin, Monero, Verge, Zcash, & more.. The Coinify.com platform offers blockchain currency trading and payment processing services: individual Traders can buy and sell blockchain currencies; and Merchants can accept blockchain payments in 15 currencies and receive payouts in fiat. There are also lots of other features. Check your currency, country, and pricing structure here and here. CoinPayments Instant crypto checkout with easy to use cart plugins, advanced buttons, invoice builder, and an API for custom integrations. Access your account, accept payments in person, and convert coins anywhere with mobile apps for Android and iOS. This is what BitcoinPeople are currently using for our payment processing. GoURL’s WordPress Plugin works very well. It gets the thumbs up from us! SetGetGo is a relatively new payment processor which only charge you a flat fee per successful transaction. You can start receiving Bitcoin from your customers right away without having to create an account. Use simple button and link generator tools to start accepting Bitcoin in minutes. 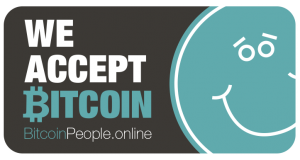 Receive Bitcoin payments directly into your own wallet without any effort. Once a payment is confirmed, funds are sent to your wallet within minutes. 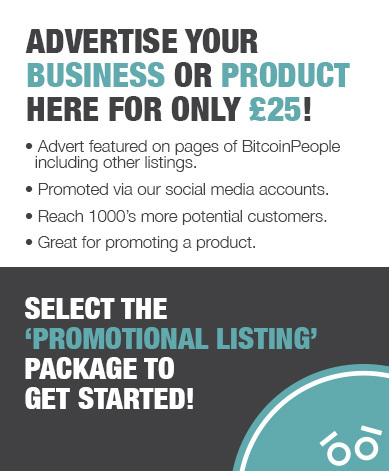 BitcoinPay has been around a few years now and is quite popular amongst businesses. Account setup takes about a minute and an intuitive, easy-to-understand interface will guide you through the process. Bitcoin payments only take a few seconds and most transfers are confirmed immediately so you never have to wait for ten-minute network confirmations. PayBear.io is a relatively new company offering a high speed low fee payment gateway with over 11 cryptocurrencies accepted. Several integrations are offered in the form of plugins for many of the most popular shopping carts, including Woocommerce, Magento and Open Cart. Or simply add it to your website using there easy to follow API documents. Aliant Payment Systems are an international merchant service based in Florida USA . They currently handle Merchant accounts all over the world and offer low fees and custom integrations into your e-commerce website. Aliant’s crypto payments processing platform also can automatically convert your received crypto payments into fiat (US Dollars, Euros, GBP, and more) and pay directly into your bank. So what are the benefits of accepting payments in Bitcoin? You and your business get the freedom to ‘Be Your Own Bank’. We will try to update this list every now and then. So keep an eye on this post! Which Bitcoin payment processor are you using? How has your experience been? Did we miss any other major ones from the list? Let us know your thoughts in the comments section below!